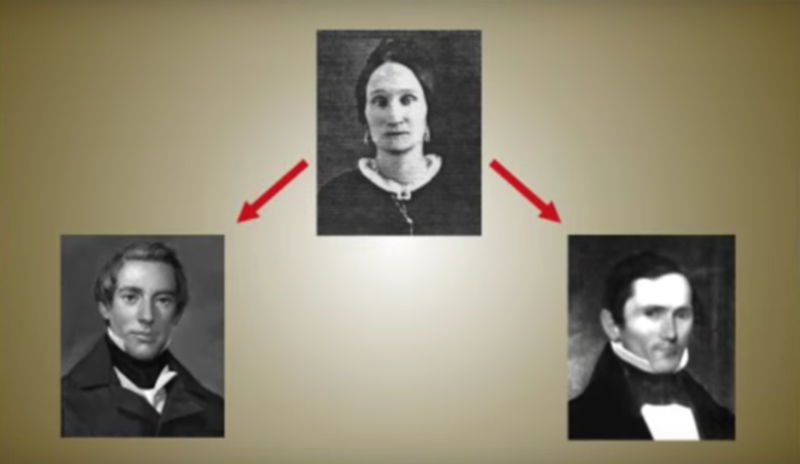 VIDEO: What Can DNA Testing Tell us About Joseph Smith’s Plural Marriages? Fascinating research from Brian and Laura Hales brings to light new perspective on the plural marriages of Joseph Smith and the daughter that has been long believed to be his. New DNA research shows that even historical records can be misleading.